This planter bracket set is designed to work with Vista and PotLuck rectangle planters. 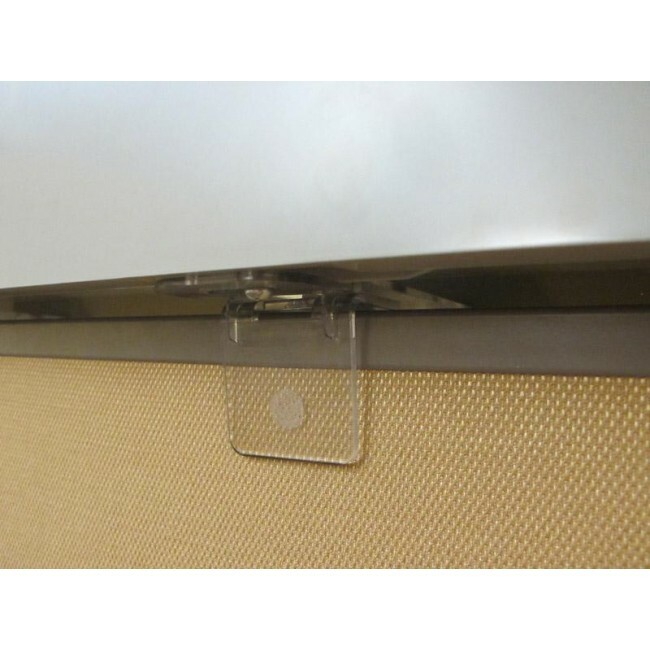 Use the system to lift your rectangular containers to new heights and turn any ordinary office setting into a showpiece. 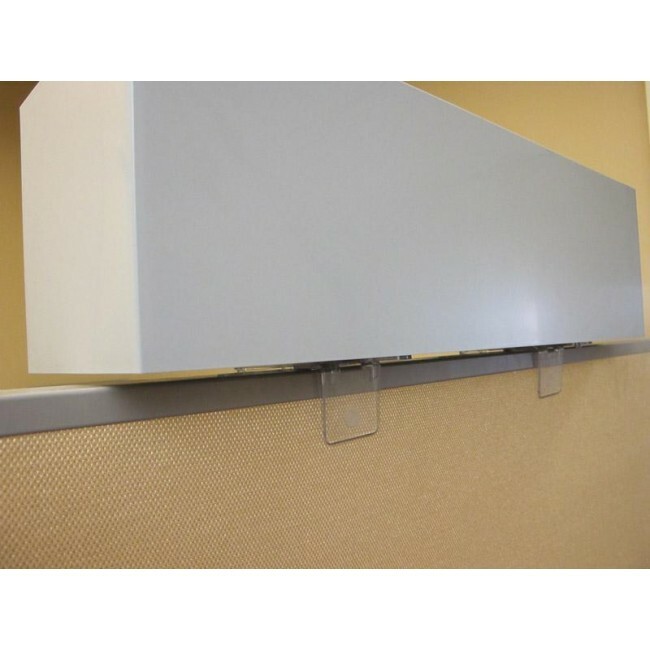 This optional bracket system is an easy way to mount the corresponding planters to the top side of office cubicle partitions. 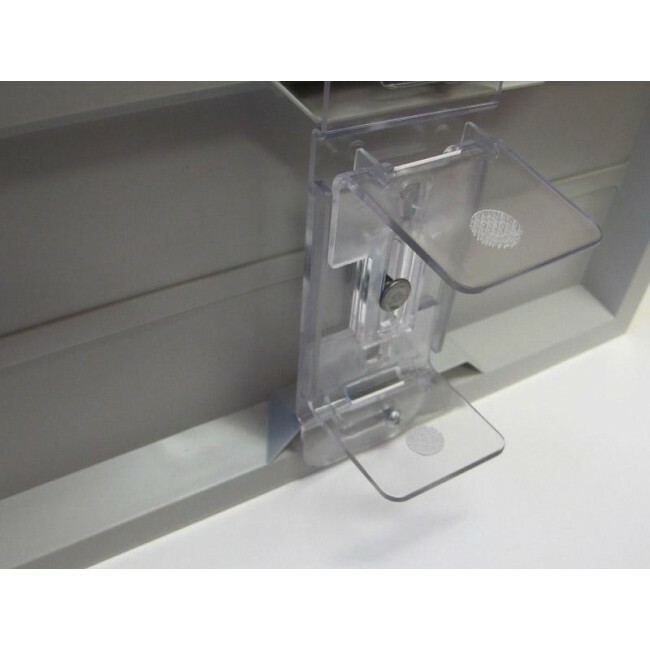 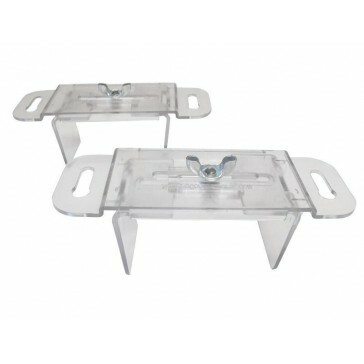 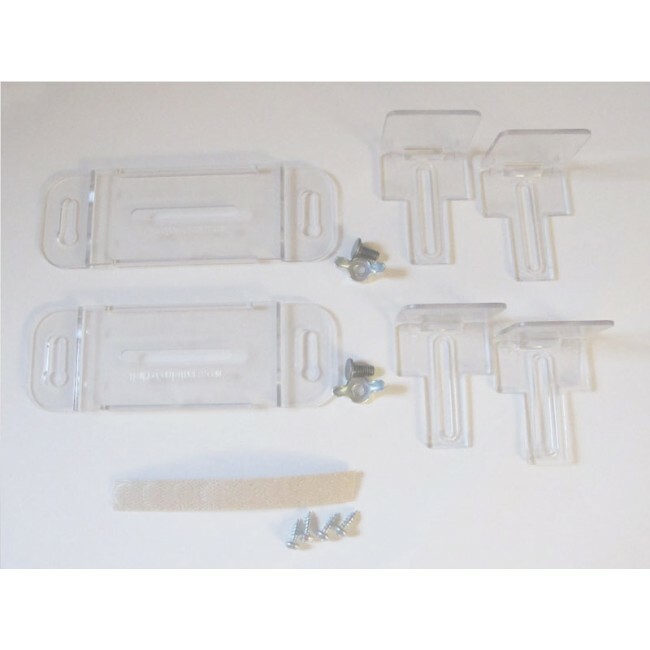 Manufactured of a clear acrylic, the brackets are virtually invisible once installed.